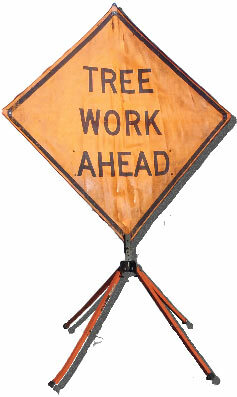 Arbormax Tree Service is the most reliable and professional tree removal and tree care service Charlotte has to offer. We provide an array of tree services including tree removal, tree pruning, tree care and many other tree related services. Through the years we have safely removed over one million dangerous and unwanted trees. We have also pruned, trimmed, treated and saved twice that many. Charlotte is known as the queen city and we like to refer to the magnificent trees that compose Charlotte’s urban forest as the jewels on her crown. Even the most beautiful jewel starts with a rough stone. We see the beauty in trees that may be a little rough around the edges and we know how to cut and shape them to become that beautiful gem that withstands the test of time. We are also able to recognize trees that do not have the potential to shine. 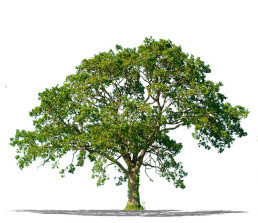 Our certified arborist are experts in identifying and removing hazardous and unwanted trees. As you browse around our site you will notice that we are not just an average tree removal company. You will notice that we love what we do and it shows in our work. The tree removal videos above show us doing what we do best. Removing trees. All tree service videos above were filmed and edited in house. Arbormax Tree Service has been serving Charlotte and the surrounding areas since 1999. We offer a number of services including Tree Removal, Pruning, Selective Thinning, Reconstructive Trimming, Stump Grinding, and Emergency Tree Removal. Here at Arbormax tree service we employ a highly qualified staff of tree service professionals that are committed to providing you with the highest level of customer service possible. Our number one goal is to see you happy. No matter what service you need we promise to do the best job at the lowest possible rate. Whether it’s a pesky tree that you want removed or a sick tree that needs treatment we are the right choice. Hugging, Loving, Caring, Saving, Cutting, Climbing, Removing, Treating, Fertilizing, Planting and a whole bunch of other things to trees for four generations. Please visit Our Roots page to learn more about who we are and where we come from.